We all know how difficult it can be to get out of bed of a morning, particularly when it’s cold and dark outside. 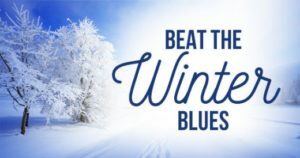 For those who feel tired constantly as winter sets in, you might be suffering from ‘winter blues’. This occurs when the body produces increased levels of melatonin, which is the hormone controlling how sleepy you feel. Melatonin production is linked to light and dark, so less sunlight means more melatonin, and therefore feeling more tired. Spend as much time outdoors in sunlight as you can during the day, whether it’s taking an extra walk at lunch or keeping the blinds open and sitting nearer a window at work. Vitamin D is critical and a deficiency can make you feel more tired. 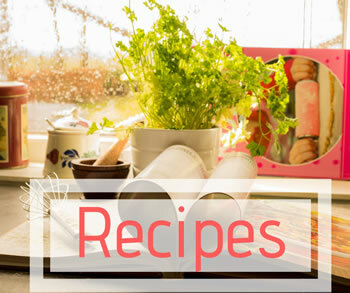 During winter you can turn to food sources such as oily fish, eggs, fortified cereals and spreads. Good sources of iron include dark green leafy vegetables, lean red meat, nuts, beans, lentils and wholegrains. It’s still important to get a good night’s sleep to help you feel well rested and refreshed for the day ahead. If you’re one of the estimated 21 million who suffer with poor sleep, this may be trickier than it sounds. Traditional herbal remedies can help, and valerian root extract has been used for centuries as a trusted sleep aid due to its natural sedative effect. Keep moving and ensure you continue to exercise regularly as the endorphins released during exercise will help give you a much needed lift. Regular exercise should also help you achieve a better night’s sleep. It’s also important to maintain a healthy weight, as obesity has been linked to increased daytime sleepiness and fatigue. Stress often leaves you without energy and drained, so it’s imperative to address the root cause of any excess stress you may be feeling, whether it’s an unrealistic workload or relationship crisis. You can also build relaxation time into your day and a quick strategy to help restore calm is a few minutes of mindful breathing, taking slow deep breaths and focusing on nothing but the motion and sensations of the breath.